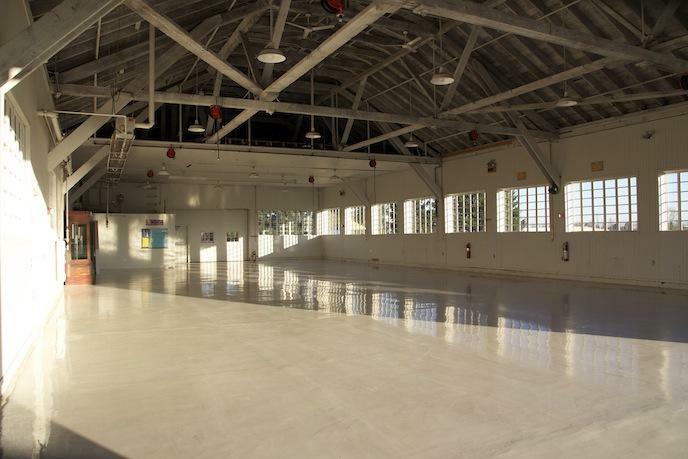 Built around 1918, this historic building originally served the Cut-up Plant of the Vancouver Spruce Mill, operated by the U.S. Army Signal Corps’ Spruce Production Division. 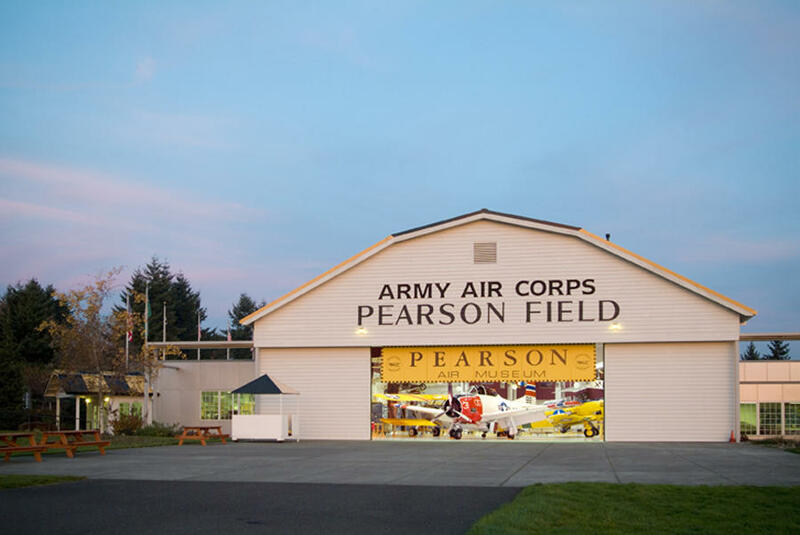 Around 1924, the building was moved to its present location by the Army Air Service. 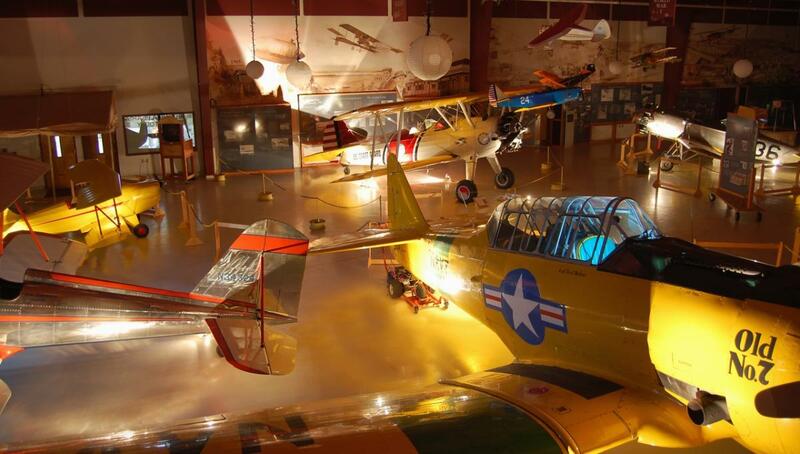 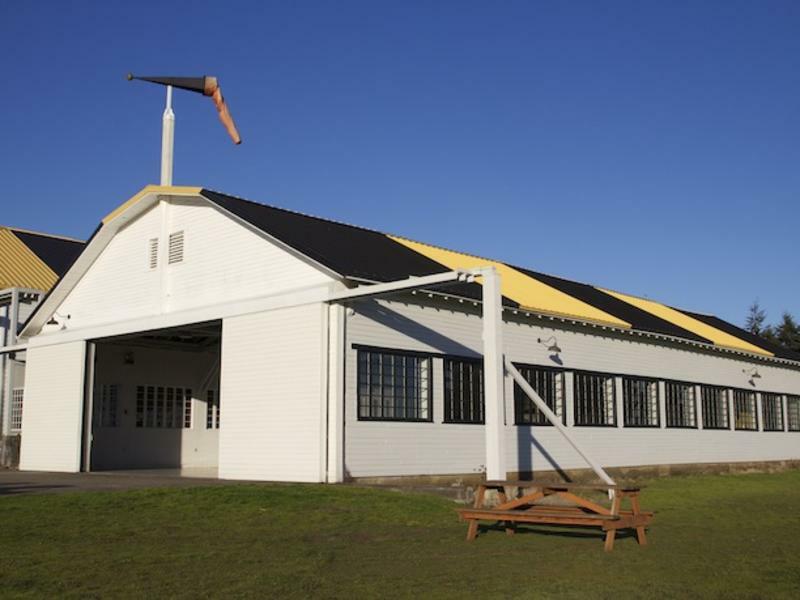 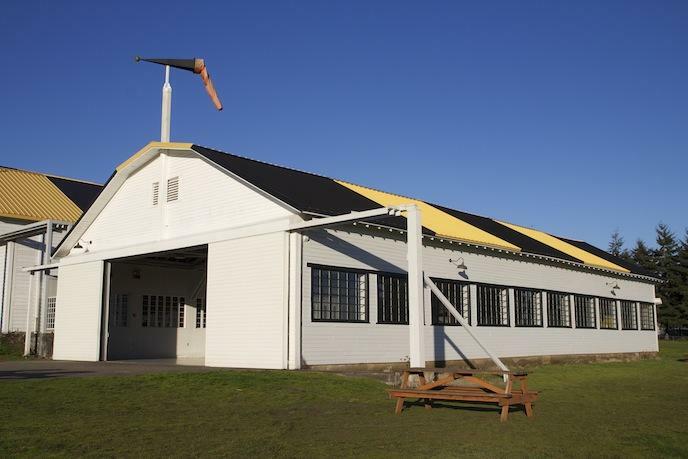 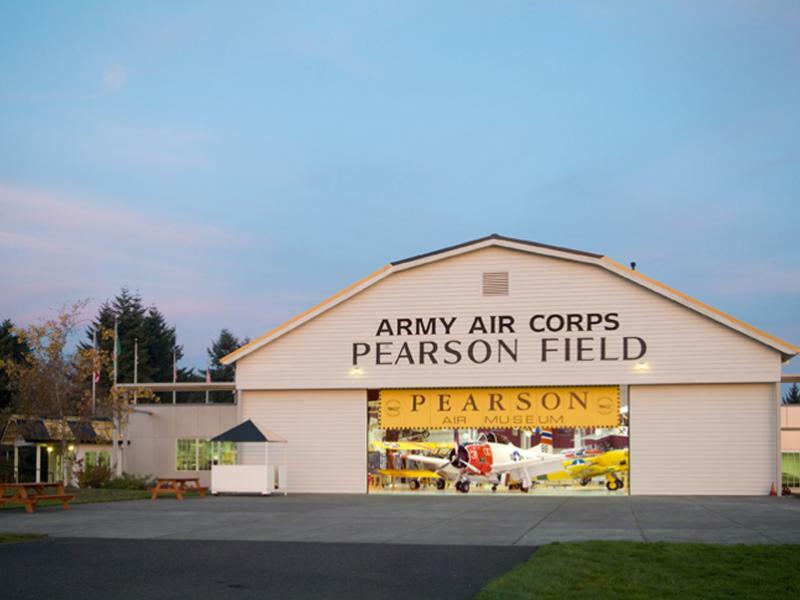 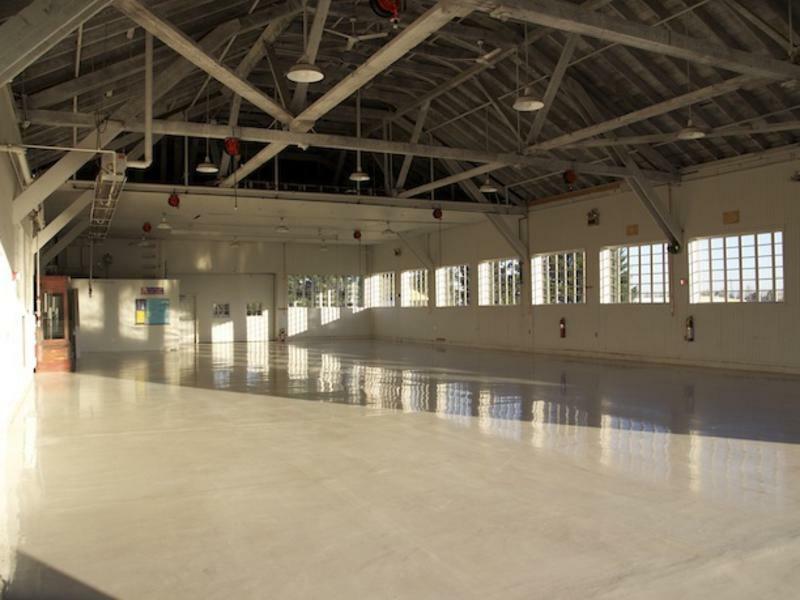 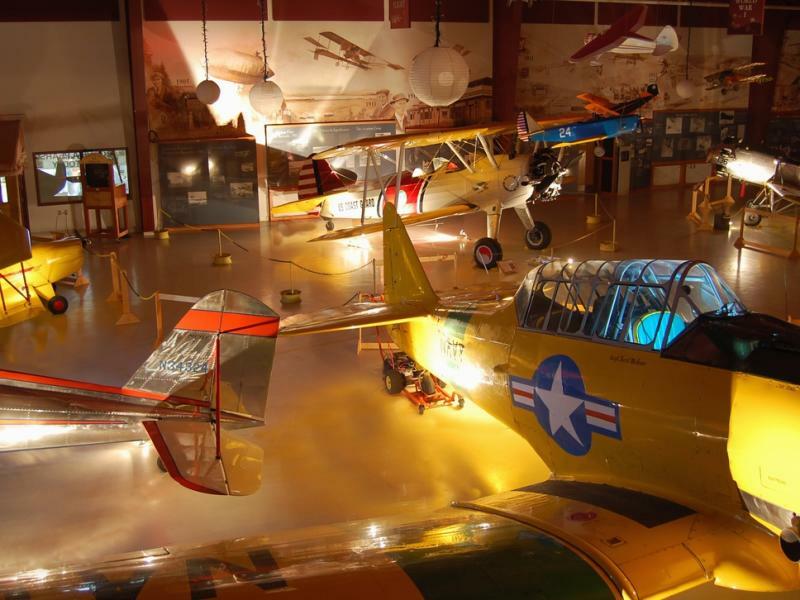 Today the National Park Service continues the tradition of “adaptive reuse.” The Historic Hangar, with its character and glamour of by gone eras, can be adapted to any special event.